KUALA LUMPUR (June 14): Malindo Air today announced new routes and additional flights across its domestic network in conjunction with the Hari Raya "balik kampung" holidays from July 1. The new routes include Kuala Lumpur International Airport (KLIA) to Kota Bharu and KLIA to Miri, while the added flights are for the KLIA-Kota Kinabalu, KLIA-Kuching and KLIA-Penang routes. In a statement, Malindo Air said it has also added frequencies for travel between KLIA and Don Mueang (Bangkok), Jakarta and Dhaka. 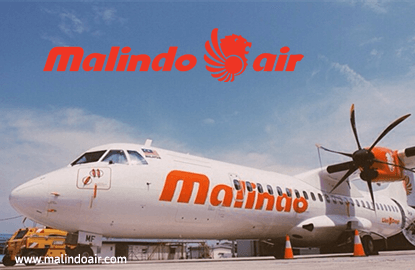 "As we recently took delivery of two more aircraft, we are able to introduce new services and more frequencies, as part of our strategy to aggressively place Malindo Air in the growing market," said its chief executive officer Chandran Rama Muthy.